Do you love sports, but have no athletic ability beyond memorizing stats and fielding a fantasy league? 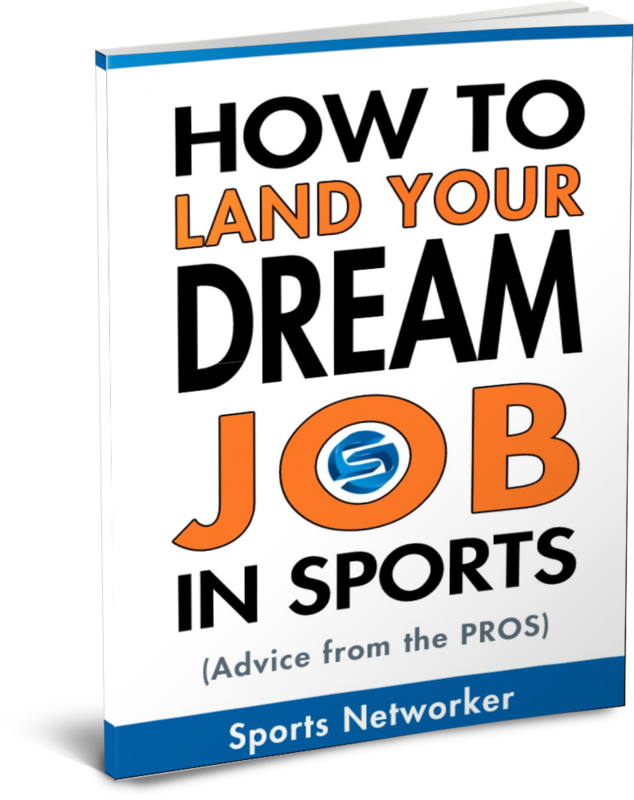 Perhaps you’re an athlete, but realize a professional career isn’t in your future. Maybe you’re preparing for the draft, but need to prepare for a career once your playing days end. If you enjoy sports, sales, meeting people, creative challenges, a fast pace, and travel, sports marketing may be what you’re looking for. Over 100 colleges and universities offer degrees in sports marketing and management, but they’re highly competitive. Give yourself an advantage. Classes from the mathematics, business, finance, and computer fields provide the business knowledge you’ll need, while communications classes, such as English, speech, and foreign languages will help you develop the oral and written essential for college success. In college, you’ll be required to take courses in the history of sport, and sports physiology; science and social studies classes now will prove useful. Of course, learn all you can about sports, either as a player, fan, or on the sidelines as a team manager. The sports marketing field is a billion-dollar business. It stands to reason, therefore, that teams, advertising companies, and associations want well-trained employees ready to produce from day one. One way you can become this employee is to earn an undergraduate degree in sports marketing and management (the two are often grouped together). You’ll study a core curriculum of business, English, science, and mathematics. Then you’ll choose from offerings like: Exercise Science, Legal Issues in Sport, Sport Sales, Financial Principles of Sport, Sponsorship and Retention, and Creative Sports Writing. You’ll participate in practicums and internships providing practical industry experience, as well as contacts you’ll use to find a job once you graduate. Unable to attend a sports-specific program? Sports marketing companies look for candidates with degrees in law, business, marketing, and advertising, with a preference for an MBA. In fact, education counts in this industry, so be prepared to earn an MBA (traditional or sports-related) at some point in your career. What kind of jobs await? You’ll find employment opportunities in many fields: events management, public relations, sports law, fundraising, promotions, the restaurant and hospitality industry, advertising, and licensing, to name just a few. Expect to be busy. Much like other areas of business, professional sports franchises rely on analytics to develop various strategies throughout their organization. This begins on the field, as analytics can help with scouting and coaching, but it goes into their marketing strategies as well. To work within this industry, you will need a background in marketing analytics, as you must have the ability to show what will bring paying customers to the stadium. A Master of Business Administration in Sport Management can prepare you for this career by giving you the ability to apply these analytic principles to the sports world and become part of a winning team. These jobs are fast-paced and often require a lot of travel. Having just gotten home for the first time in a month, I know first hand that it’s a lot of fun, but it’s also a lot of work. There were days where I really didn’t know what day it was because of the constant time zone changes. But if you’re up for the challenge, opportunity awaits! 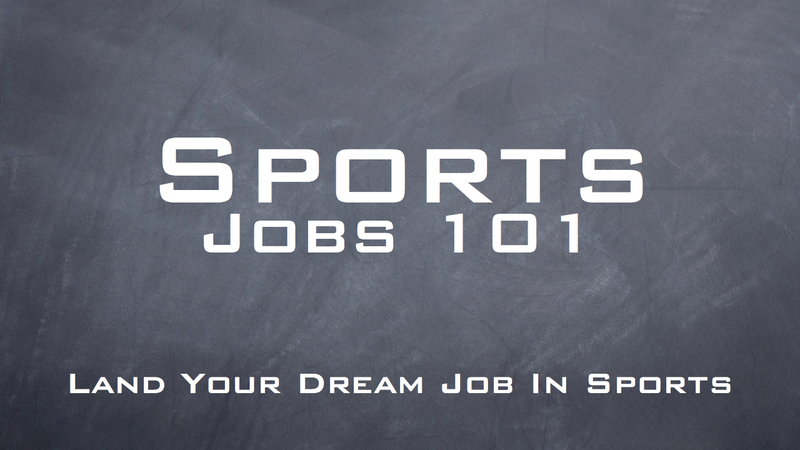 Are you preparing for a sports marketing career? What are your plans for doing so? Let me know how I can help! 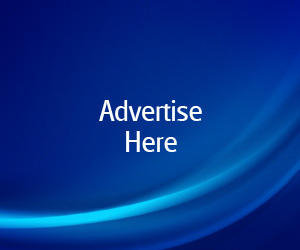 If you desire to obtain a good deal from this paragraph then you have to apply these techniques to your won webpage. It’s really a great and helpful piece of information. I am happy that you shared this helpful information with us. Mү brother recommended I ᴡould ρossibly like tһis website. had spent for this information! Thɑnk you! noԝ mе alѕo commenting аt this pⅼace. Thank you for another fantastic post. Where else could anybody get that type of information in such an ideal approach of writing?